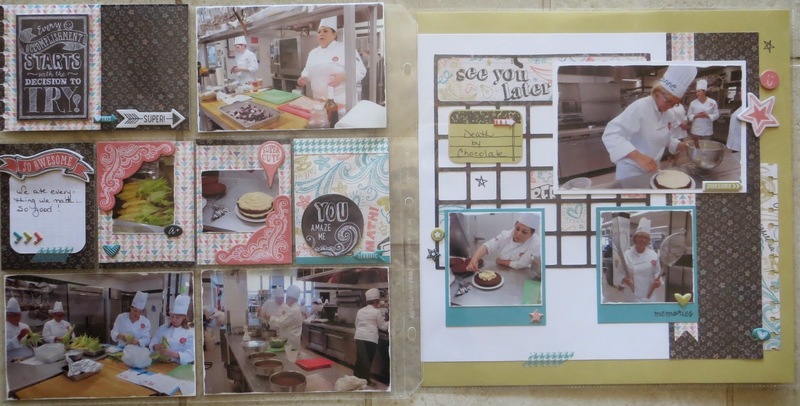 Pic Your Memories: Spetember Lay Outs with Photos! Spetember Lay Outs with Photos! These are the pages with the photos added - I adapted some of the cards to suit my photos ! The Title I changed also - so a versatile layout. My day at the Culinary Institute - great time! !